Leon Russell Dies; Southern Rock Legend Was 74 : The Two-Way A native of Oklahoma, Russell's talents gave him the unique ability to span country and gospel, blues and rock. 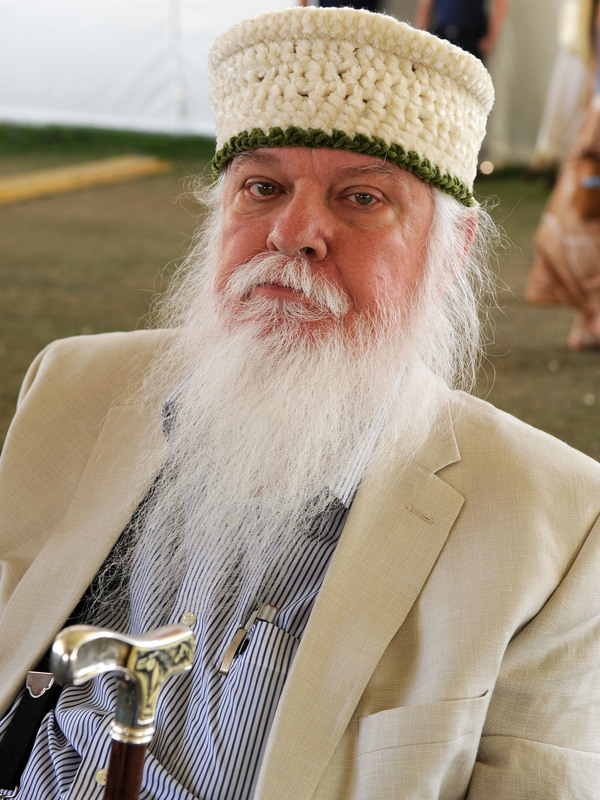 Leon Russell died in his sleep last night, his family says. The singer and songwriter had been planning to resume touring in January; he's seen here in 2011. Russell "had heart bypass surgery in July and was recovering from that," his record company tells NPR in confirming Russell's death. The musician had been hoping to resume touring in January. A native of Oklahoma, Russell's talents — and his unique ability to span country and gospel, blues and rock — led him to collaborate with many of the finest musicians of the past 50 years, from Joe Cocker and B.B. King to Elton John and Willie Nelson. Russell was inducted into the Songwriter's Hall of Fame in 2011, and the range of people who recorded his music reflected the breadth of his ability. His hit songs include "This Masquerade" — which was recorded by both George Benson and The Carpenters — and "Superstar," written with Bonnie Bramlett. Others included "Tight Rope," "Delta Lady" and "A Song For You" — which was recorded by both Andy Williams and Ray Charles. Back in 2010, Russell embarked on a tour with Elton John, after the pair put out an album together titled The Union. They had first met in 1970, when Russell saw John play his first U.S. concerts. Forty years later, NPR recorded them playing together at The Beacon Theatre in New York City. "He is my idol," John said of Russell at the time. "The evening began with Russell performing six of his classics, beginning with his biggest hit, "Tight Rope." Then, about 26 minutes in, the duo ran through The Union, hitting a high note with the rowdy 'Hey Ahab.' John capped the evening with an hour of his signature hits, which begin around the 1 hour, 33 minute mark after a rousing ovation from the Beacon audience." It was another live tour and album — Joe Cocker's Mad Dogs and Englishmen — that Russell used as a breakthrough in his career. In addition to contributing the songs "Delta Lady" and "Superstar" to the album, Russell led the band on the road, wearing a tophat, long hair and a beard and showing a deep-rooted mastery of soulful music. Russell's career spanned from Frank Sinatra — who kept armed guards "at every door," he once told NPR — to Sonic Youth, who covered his song "Superstar." Last year, the pianist and songwriter told PRI's Studio 360 that he thought he wouldn't have become the same person if he hadn't sustained an injury at birth, which left the right side of his body slightly paralyzed. "It gave me a very strong sense of duality," Russell said. "It gave me an outlook into this plane that we live on and if I hadn't had that, I'd probably be selling cars in Paris, Texas."